Aminite supply FC fiber optic pigtails, The FC pigtail is with PC, UPC, APC versions. Both single mode and multimode versions come with a zirconia ceramic ferrule. 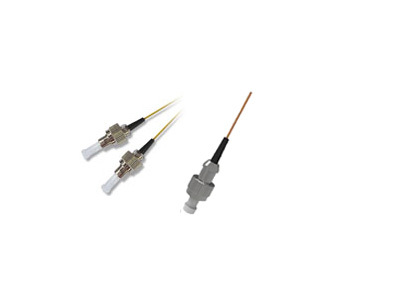 The FC fiber pigtail cables are low back reflection and optical loss while ensuring maximum repeatability. 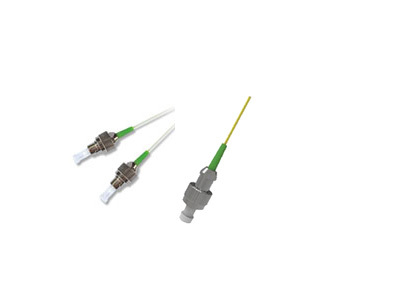 FC fiber pigtails use with 9/125 single mode, 50/125 multimode or 62.5/125 multimode fiber.